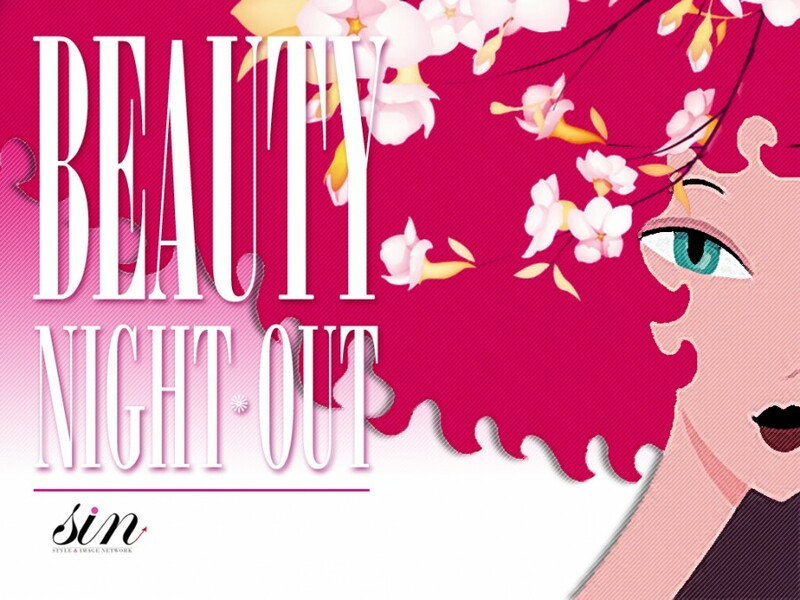 What is Beauty Night Out, (BNO)? Beauty Night Out, (BNO) is an annual female-oriented event marketing platform that brings savvy women for an evening of spectacular shopping, outer pampering, cocktails, product demos, beauty, fashion and free samples. The event features upcoming and established brands from beauty, health, fashion and lifestyle products for a festive gathering of fun, entertainment, personal pampering and specialty shopping. BNO provides brand with an opportunity to interact with new customers to showcase products or services to a highly engaged and influential audience.By utilizing our extensive resources, our niche database and strong brand presence, BNO event is able to effectively tap into the most desirable demographic in the metropolitan Washington, DC area. BNO provides the perfect platform for brands looking to engage face-to-face with consumers and gain exposure in the most effective and intimate setting. Beauty Night Out brings together over 500 motivated targeted–savvy women for an evening of spectacular shopping, outer pampering, cocktails, and product sampling. 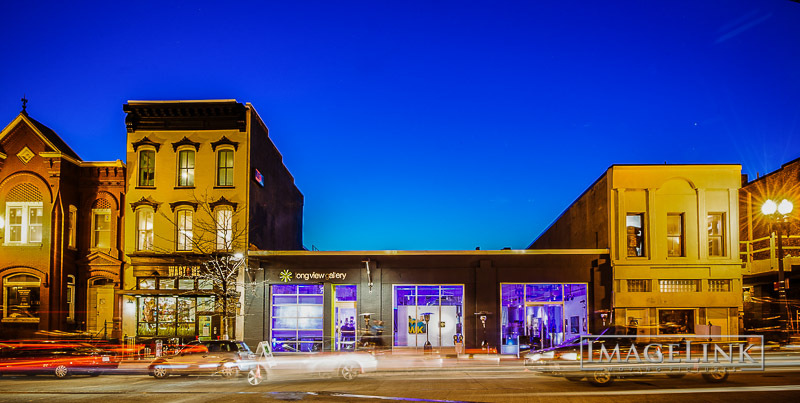 All night guests sample beauty and health products and services, sip on delicious drinks and treats and leave with a “must have” swag bag. This is great exposure for sponsors and participants to get face to face with and market/sell/sample to over 500 motivated savvy women. Consumers leave feeling excited, pampered, and rejuvenated….with a greater awareness for your brand. 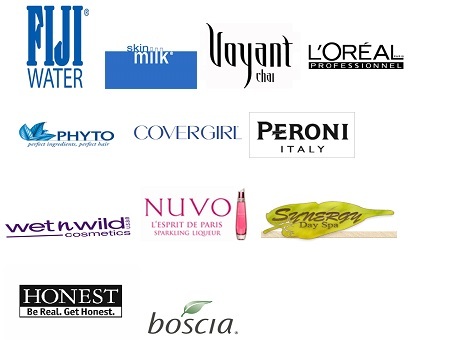 Targeted Audience: BNO reaches the affluent, fashionable trendsetters, motivated consumers, and media. 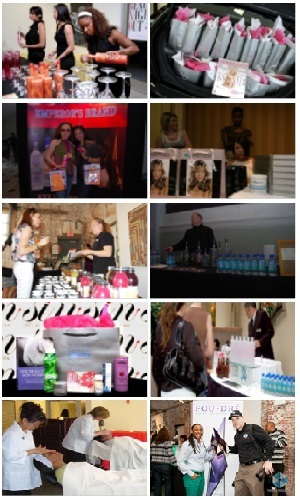 Event Exposure: Increase awareness among beauty, fashion, and health-conscious consumers and media. Event Sales Potential: Sell new summer/spring/fall merchandise, excess inventory, and samples. Post-event Sampling: Attendees can continue to experience your brand in the BNO swag bags.